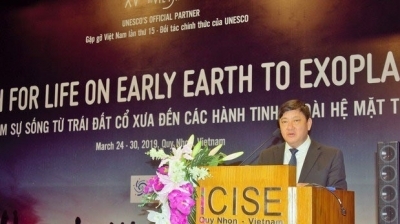 NDO – Localities across the country joined around 7,000 cities worldwide to turn off their lights from 8:30 p.m. to 9:30 p.m. on March 30 in response to the Earth Hour campaign 2019. 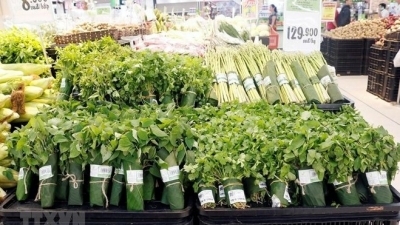 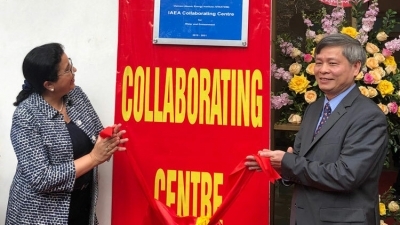 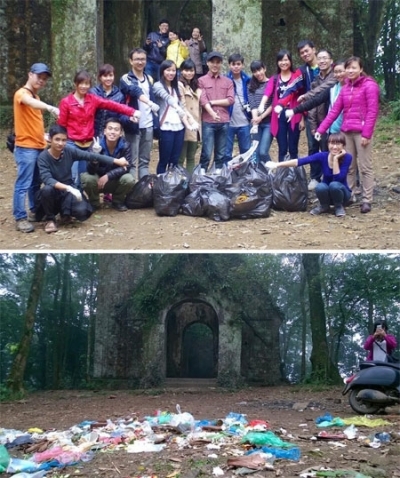 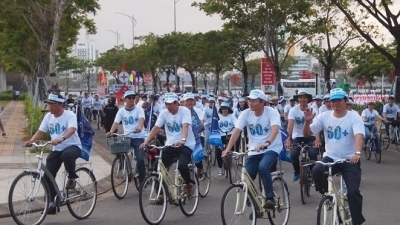 NDO – A range of practical activities are being held as part of a campaign in Hanoi, which was launched on March 30 to respond to the Earth Hour 2019 campaign in the capital city. 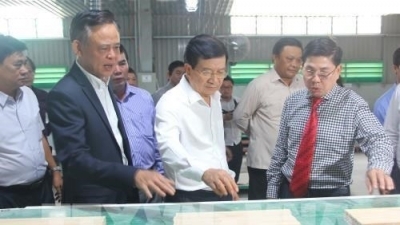 NDO/VNA – Deputy Prime Minister Trinh Dinh Dung has ordered tightening the control of changes in the use of forests while strictly enforcing the closure of natural forests at a conference of the steering committee for sustainable development of the forestry sector. 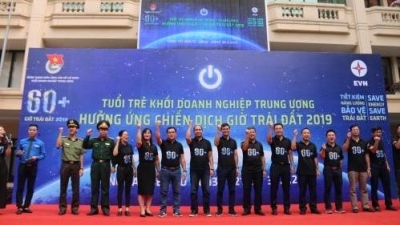 NDO – The year 2019 marked 11 consecutive years of Vietnam responding to the Earth Hour campaign. 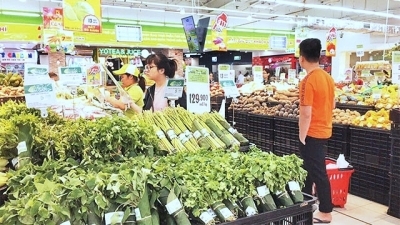 Under the motto ‘Saving energy, Protecting the Earth’, the campaign calls on the community to actively work to protect the "common house" of people. 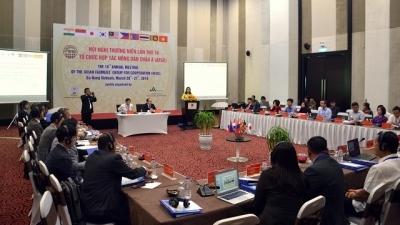 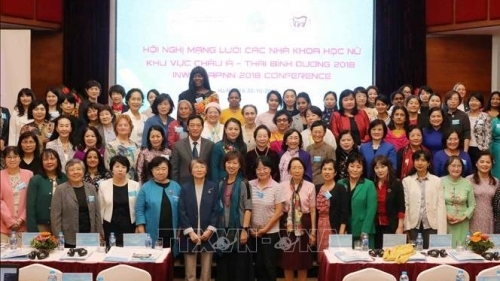 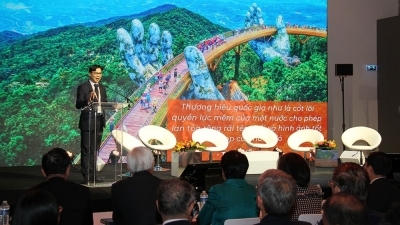 NDO/VNA - Fifty scientists from 21 countries and territories across the world gathered in Quy Nhon city, the south central province of Binh Dinh on March 25 under the 15th “Meeting Vietnam” ( Rencontres du Vietnam) programme. 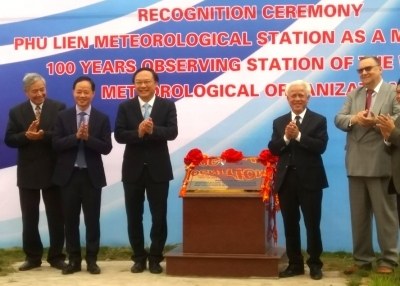 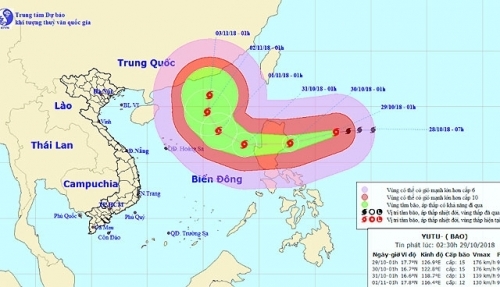 NDO/VNA – A ceremony in response to the World Meteorological Day 2019 was held in the northern port city of Hai Phong on March 23, calling for actions to protect human lives and assets in the context of increasing extreme weather phenomena. 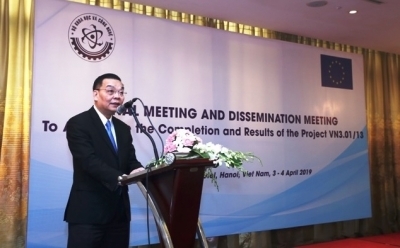 NDO – The Ministry of Natural Resources and Environment (MONRE) held a meeting in Hanoi on March 22 to observe the World Water Day 2019 and launch the Vietnam International Water Week, attracting the participation of the leaders of ministries, sectors, local People’s Committees and international organisations in Vietnam. 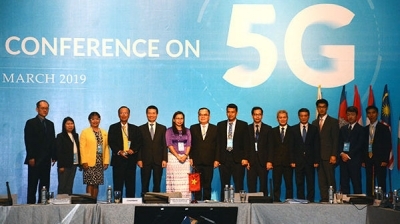 NDO - Deputy Prime Minister Vu Duc Dam has stated that 5G, the next-generation of mobile communications standard, is crucially important to the development of Vietnam and other countries. 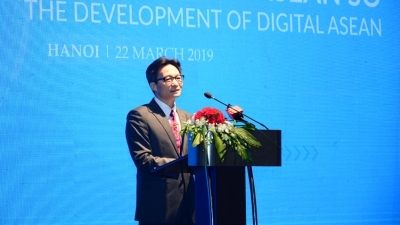 NDO - Vietnam’s communications minister has highlighted the role of 5G, the next-generation of wireless technology, as the pillar of the digital economy at a conference on March 21. 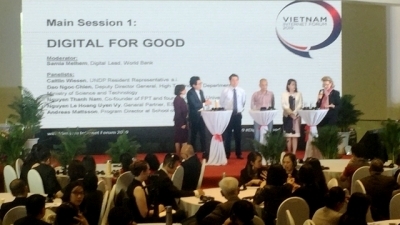 NDO/VNA – The Vietnam Internet Forum 2019 (VIF19) opened in Hanoi on March 20, discussing ways digital technology can help build a creative, open and sustainable society. 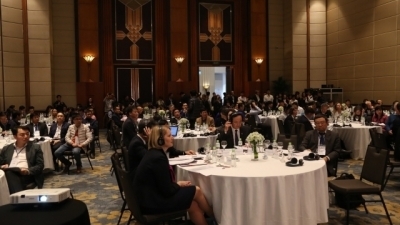 NDO – Vietnamese – German Water Forum was organised in Hanoi on March 19 by the Vietnam Water Supply and Sewerage Association (VWSA) and the German Water Partnership. 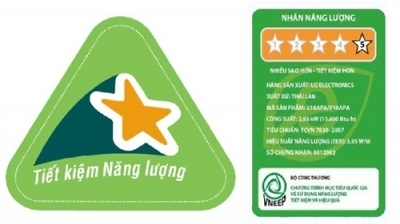 NDO – The Ho Chi Minh Communist Youth Union launched a photo contest entitled ‘Challenge For Change’ on March 18, targeting youth union members and youngsters nationwide with a first prize worth up to VND10 million. 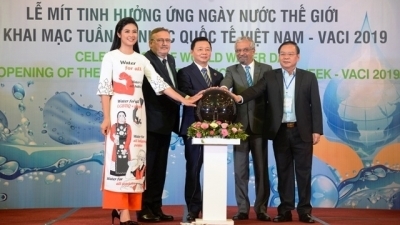 NDO/VNA – The central city of Da Nang has worked to launch a number of activities to respond to the Earth Hour 2019, which is slated for March 30.